"My dad moved us to Tucson in 1946. He owned El Tampico Bar. In the mid-‘60s, I left that old airport on South Sixth to spend a lifetime poking around the world. I covered war and mayhem in grim places, hung out with Antarctic penguins ... ate fancy foie gras in socialist France. I’ve lived on five continents but came home regularly to the best place I know. "Now I’m privileged to return each year to the UA Journalism School to teach basics I learned there – along with things we once didn’t worry much about, such as how to come back alive with the story." — Rosenblum, accepting a "Local Genius" award in April 2016. Click here to read his full speech. "Wherever we turn, someone is redefining news. Reporting, we’re told, will be an unpaid hobby as 'content' comes fast and free from the ether. Already, readers can pick only what looks appetizing, as at a dim-sum lunch. Guesswork and outright lies go unchallenged. Editors offer interactive feedback and have-it-your-way news. Russia invades Poland: What’s your opinion? — From Rosenblum's introduction to "Little Bunch of Madmen: Elements of Global Reporting." • Mort Rosenblum's Amazon.com page. 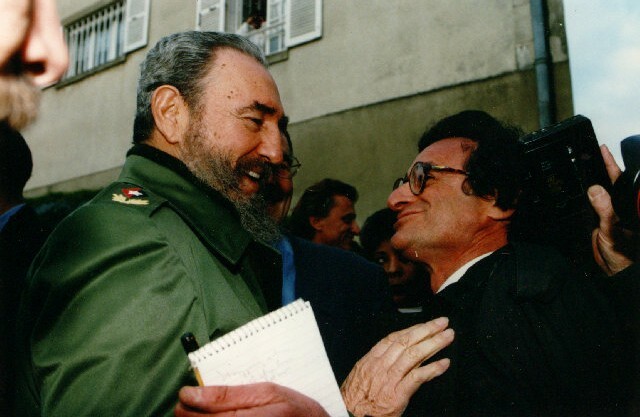 Mort Rosenblum’s work as a foreign correspondent, author and teacher exemplifies the highest of professional achievements in journalism. The 1965 graduate is a quintessential journalist: smart, bold, talented, the one to ferret out facts, confront fabrication and quickly write a story that sings so loud readers cannot ignore it. His knowledge is deep and far-reaching based on borders he’s crossed, history he’s read, and world leaders and people in the street he’s interviewed. In 1967, he accepted his first assignment as a foreign correspondent for the Associated Press. 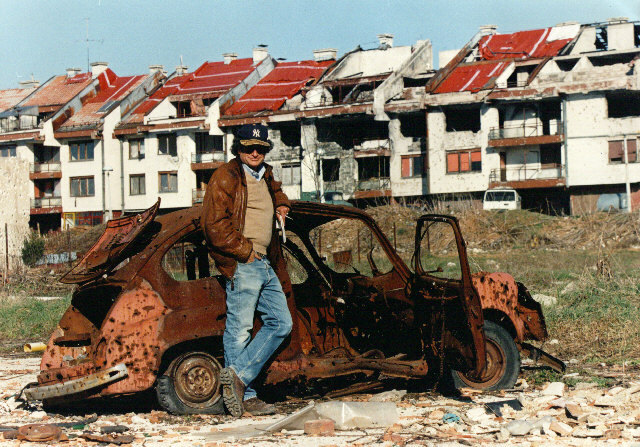 Over four decades in the AP, he covered 200 countries, including as bureau chief in the Congo, Nigeria, Kuala Lumpur, Singapore, Buenos Aires and Paris. He took the position of editor of the International Herald Tribune for two years, then returned as AP Special Correspondent in 1981. 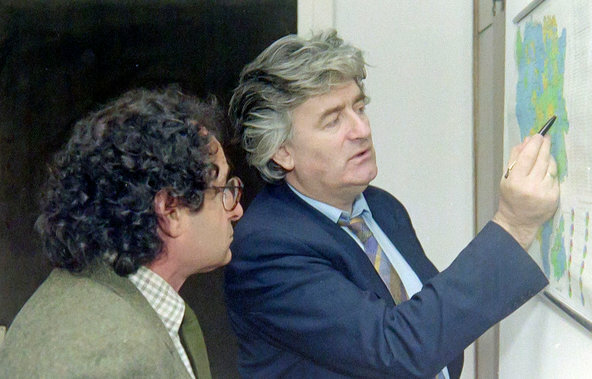 Rosenblum, a UA professor, always recognized a journalist’s mission and responsibility. 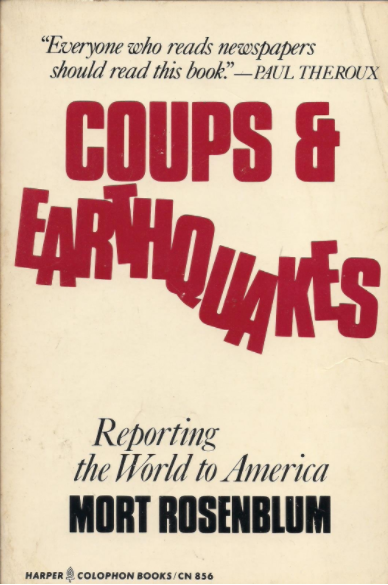 In his first book, in 1979, “Coups and Earthquakes: Reporting the World for America,” he advises how to improve foreign reporting. In 1993, “Who Stole the News: Why We Can’t Keep Up With What Happens in the World” warns of pitfalls if the public doesn’t demand vigilant coverage. 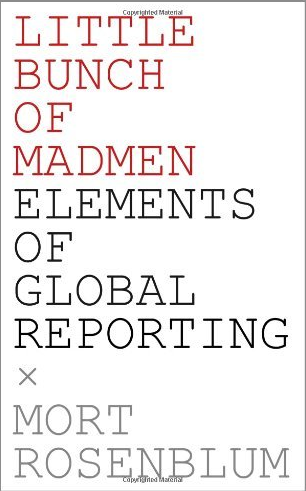 “Little Bunch of Madmen,” in 2010, is a textbook on global reporting. He’s still at it, traveling and researching stories and books, and passing on to UA journalism students the craft, the ethics and the calling.